Derivatives of credit derivatives is a branch of finance that is related to the tools and instruments that are designed to distinguish and transfer the credit risk that a borrower poses to a lender. It may also mean the risk that is entailed when a company or borrower defaults and the borrowed amount is transferred to the lender or holder of the debt. 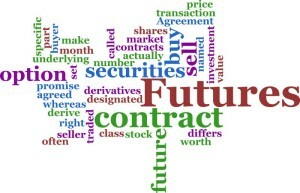 Within the same realm falls the concept of unfunded credit derivatives which are sold and purchased between joint counterparties where the protection seller does not put up the funds up front or for that matter at any point in time during the lifetime of the deal, unless a default situation occurs. In simple words, credit derivatives may also be referred to as negotiable joint contracts that help users manage their credit risk. Credit derivatives are financial assets such as the likes of forward contacts, swaps and options, the price of which is determined by the credit risk of private investors and the government. Credit default swap is a type of credit derivative where the one of the joint parties obtains a premium at preset time periods. This is usually done in consideration with the assurance to make a particular payment in case default or a negative credit situation occurs. Such credit situations can arise in case of bankruptcies, debt restructuring, default of obligations and failure to make repayment. As a result, the credit default swap is annulled as soon as the credit event occurs. As a common occurring, the amount of payment that is associated with the reduction of the value of the asset after the credit event takes place. Credit default swaps are tailored to expand or hedge portfolios. When making total return swaps, two parties enter into a mutual agreement in which one of the parties agrees to collect the entire returns which include interest payments and capital gains or losses which are associated with an asset. The other party receives interest on an amount that is estimated and based on speculations. The asset that is involved in this swap can be any asset, an index or even a basket of assets. Total return swaps are used in order to shift the credit risk between the two involved parties. A credit linked note is a form of sponsored credit derivative. It is prepared as a form of security which has a pre-implanted credit default swap, allowing the issuer to shift the credit risk to the credit investors. In this case, the issuer of the credit risk is not under any obligation to make the repayment of the debt in case a specified event occurs. The value of the credit linked note depends on the incidence of a credit event. The catch here is that the investors are attracted to a higher yielding note that is presented to them. When comparing with credit default swaps, credit linked notes are noted on a balance sheet of a particular asset. The essential credit linked notes include bonds that are issues by high-rated borrowers, paired with default swap on less creditworthy risks. Credit linked notes are often issued by dealers or by special- purpose companies that reside in offshore locations. Moreover, these companies are also equipped with securities that have the highest credit rating. Also known as a credit default “swaption”, credit default swap options are options on a credit default swap. Such an option gives the holder the right to purchase or sell a protection to a particular entity for a certain amount of time. This option, however, nullifies if this particular entity defaults during the life of this option. Individuals who aspire to enter into a career based on derivatives must know that the general public is the most familiar with sales personnel and brokers. Sales personnel have the responsibility of bringing in clients along with their assets, and making transactions that relate to their respective businesses. Although sales personnel are not paid to become experts of the market, it helps them to guide their clients with decisions that are good for their business. The sales function that is related to derivatives has two general categories pertaining to it – retail and institutional sales. Usually, retail derivative clients are speculative accounts. In such accounts, investors trade in futures accounts for the purpose of achieving capital gains on their current positions. The exhaustion rate of such derivative clients is high and as a result continuous search for new clients is required. Analysts are those individuals who are involved in forecasting future events or analyze the current trends and their effects on the markets. An example of this is the research reports that have been complied on the number of bonds to the stocks to foreign currencies and perhaps even the interaction between different sectors of the markets. Credit derivatives jobs also pertain to back office personnel. These personnel include compliance officers, accountants and other related finance professionals. The personality of the candidate will determine the position that will be allotted to him or her in the back office. Who do derivatives personnel work for? When entering into a career which specializes in credit derivatives, it must be noted that over time, a large number of professional brokers, traders and analysts have acquired business education. Acquiring a minimum of an undergraduate degree is now becoming a necessity. If a job seeker aspires to enter institutional business setups, he or she will require an MBA, that too from top notch universities of the world. It is a common concept of brokers that investors are concerned about earning money. For this reason, many investors tend to deal with one broker that they place their trust in. with the markets and products evolving on a continuous basis, it is important for brokers to gain the trust of investors and give them the ultimate service and business advice. The derivatives market offers several exceptional opportunities for job seekers. For this reason, if an aspiring professional is seeking a job in the derivates market, it will take more than education. Rather, it will take ambition and a rigorous work routine in order to get to the very top of the ladder. 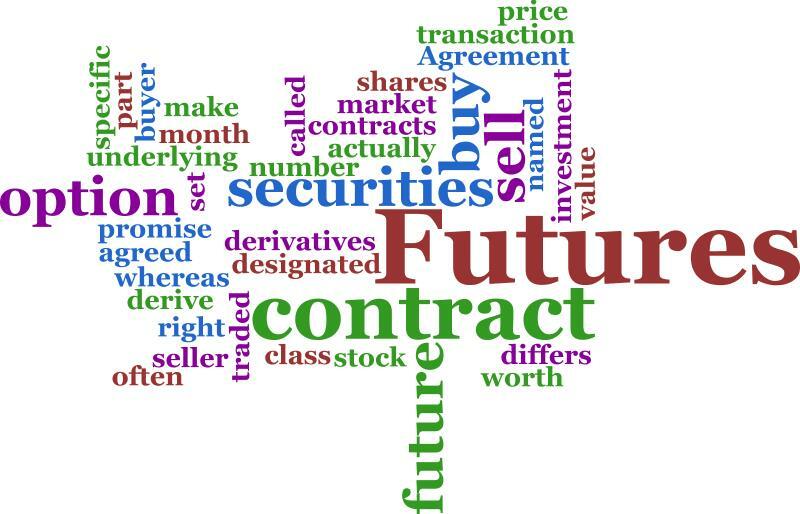 Derivatives are a lucrative career option for finance professionals. On an average, the salary of derivative operations professional is $79,000 per annum. These can vary according to their position, location, industry, experience and benefits as well. 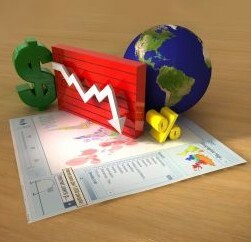 Equity derivatives trading are part of the derivatives realm. It is a derivative instrument which has underlying assets based on equity securities. Equity derivative professionals earn an average salary of $ 60,000 at the very basic level. This may go up to $ 875,000 when the managing director level is crossed. In this same discipline, the financial trader’s salary starts from $ 45,000 and go up to $150,000, whereas an options trader salary falls in the range of $111,000 per annum. Moreover, exotic options traders earn an average salary of $114,000. This entry was posted in Jobs in Finance and tagged credit derivatives jobs, derivatives trading software, equity derivatives trading, exotic options, financial trader salary, options trader salary.